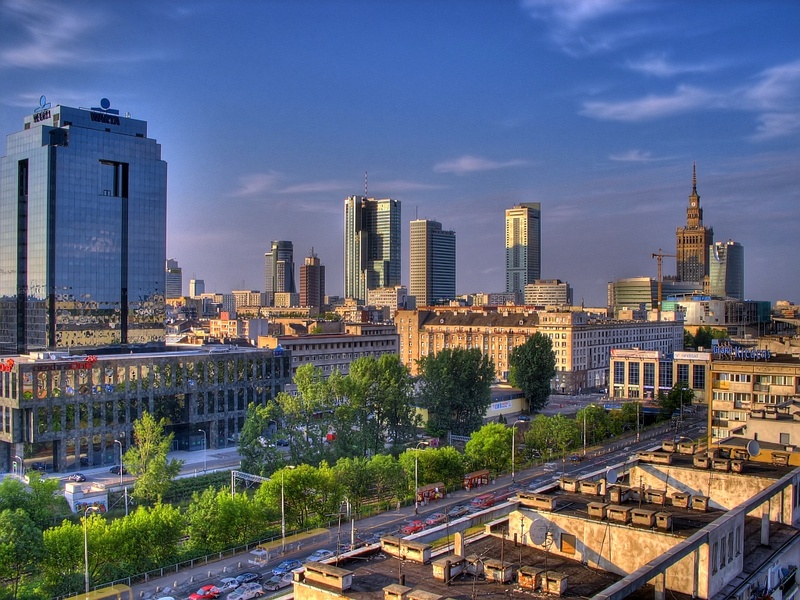 Warsaw is Poland's capital from 1596. 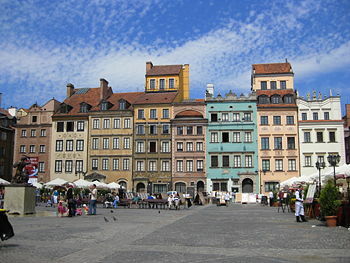 The city center was almost completely destroyed by the Nazis during the Second World War. Then it was carefully restored and as a model example of scientific restoration, was added to the list of the World Heritage Sites. 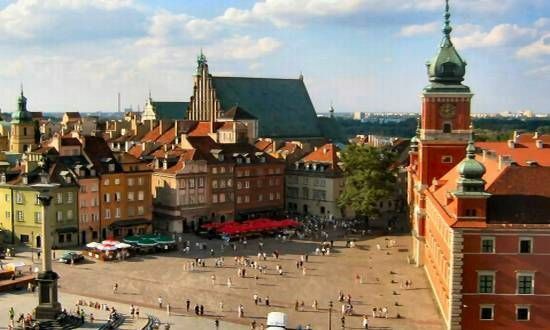 But Warsaw is not the main point of attraction of tourists in Poland, it is usually used for transit purposes, or to see how the city suffered during the war, and how great was the effort to correct the inflicted damage. 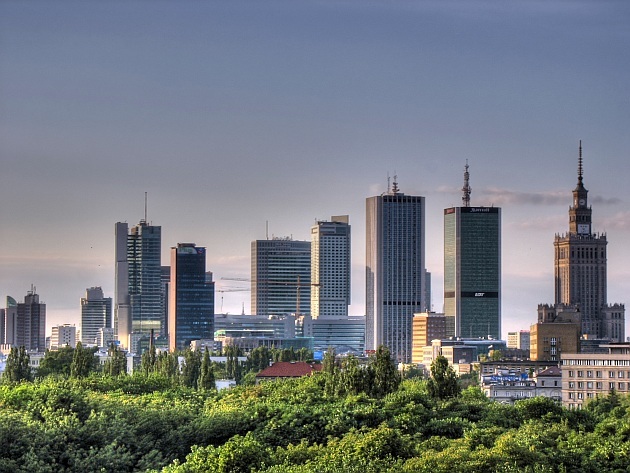 Besides the excellent museums and restored historic buildings, Warsaw still attracts by: its cozy cafes, picturesque embankment of the Vistula, charming architecture of the center and even modern skyscrapers, which recently “mushroom out” in the city. 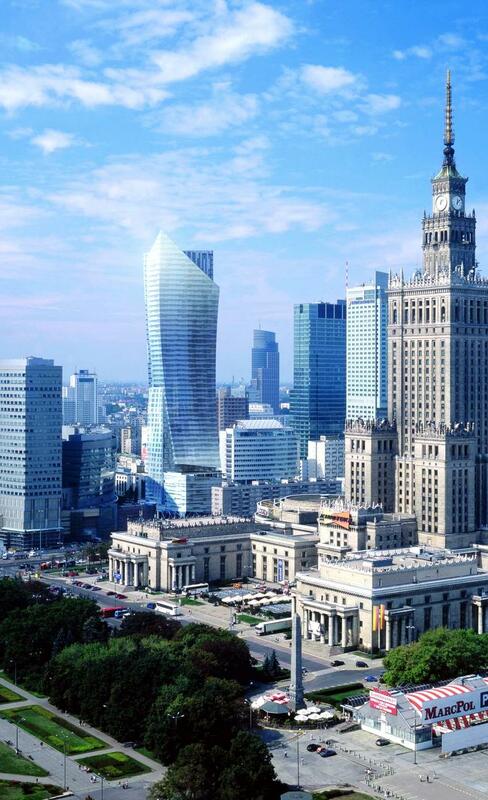 Summer in Warsaw either can be very hot or rather soft, the European - in a word, everything is like in Moscow. Herewith, one must bear in mind that most hotels do not have air conditioning. But in the evening, on the contrary, you may need a jacket. Winters in the Polish capital are rather severe, sometimes there are snowfalls that slow down a little the traffic, but decorate the city with delicate white lace. The hottest month is July; the coldest one usually is January. 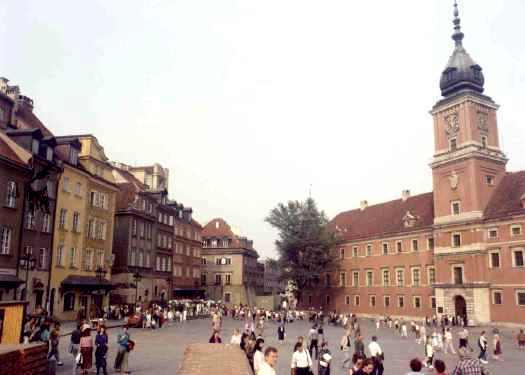 The heart of the old city, the Royal Castle, was built only in 1980s. 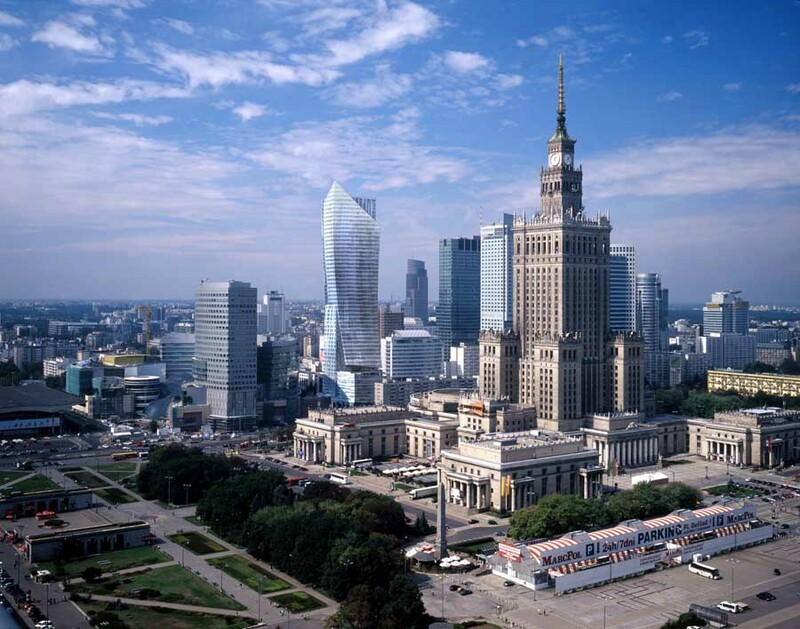 It is interesting to visit: the Alexander Warsaw Citadel and the Tomb of the Unknown Soldier on the Square of Marshal Josef Pilsudski. 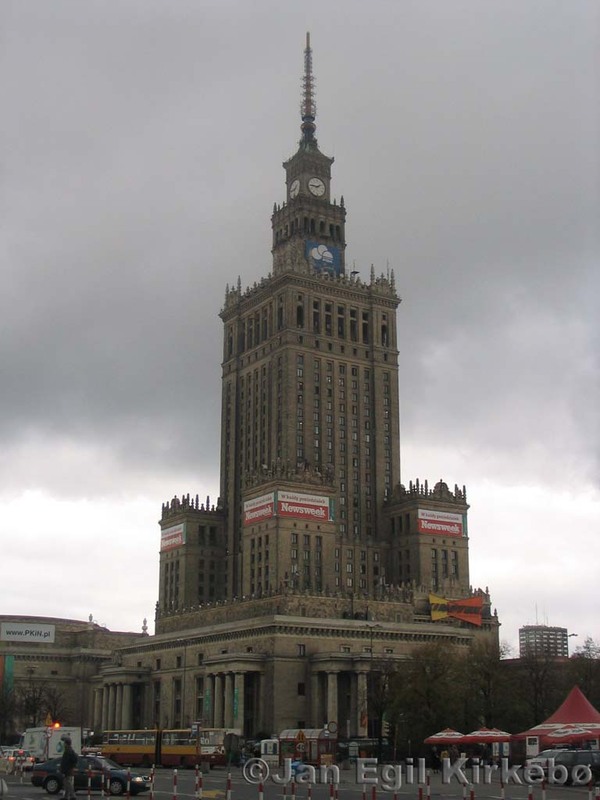 The Palaces of Warsaw include the Wilanow Palace, the Ostrogski Palace, the Presidential Palace, the Ujazdow Palace, and the Lazienki Palace. 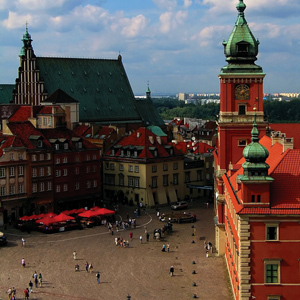 You should also see the Krolewski Lazienki, the Wilanów Museum, the Royal Castle, the National Museum, the History Museum, the Museum Ziemi PAN, and the Museum of the Polish army, in Warsaw.